CLOSEOUTS. 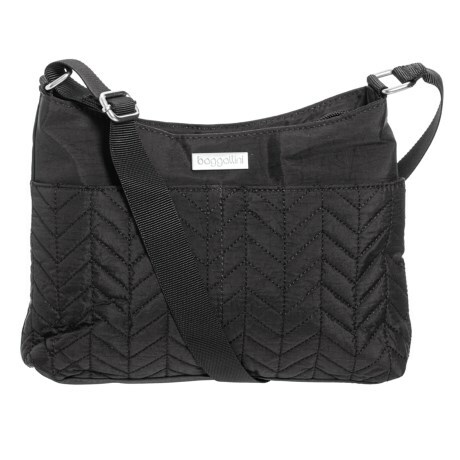 The baggallini Chevron Quilted crossbody bag offers a lightweight, svelte and chic design with just enough room for the essentials, making it perfect for trips and adventures where your load is light. Available Colors: BLACK, RED.